Fairport Harbor Heritage Foundation supports the community of Fairport Harbor, Ohio. 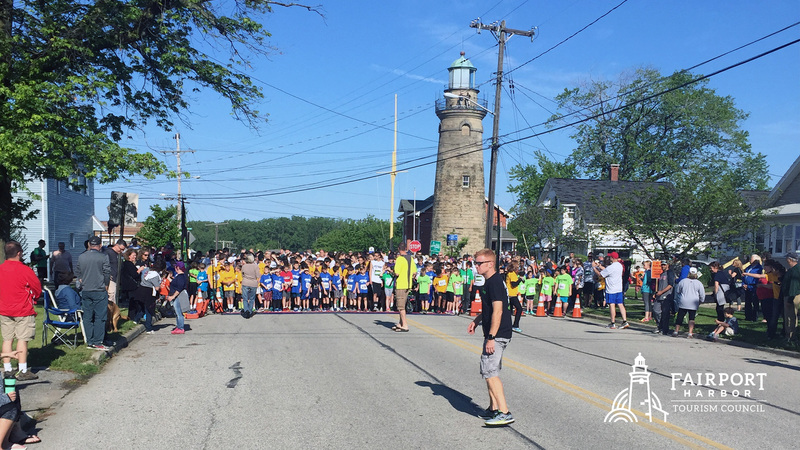 For several years the Heritage Foundation has supported programs that engage families, individuals and businesses to help preserve our foundation along Lake Erie and support growth as our community needs develop. 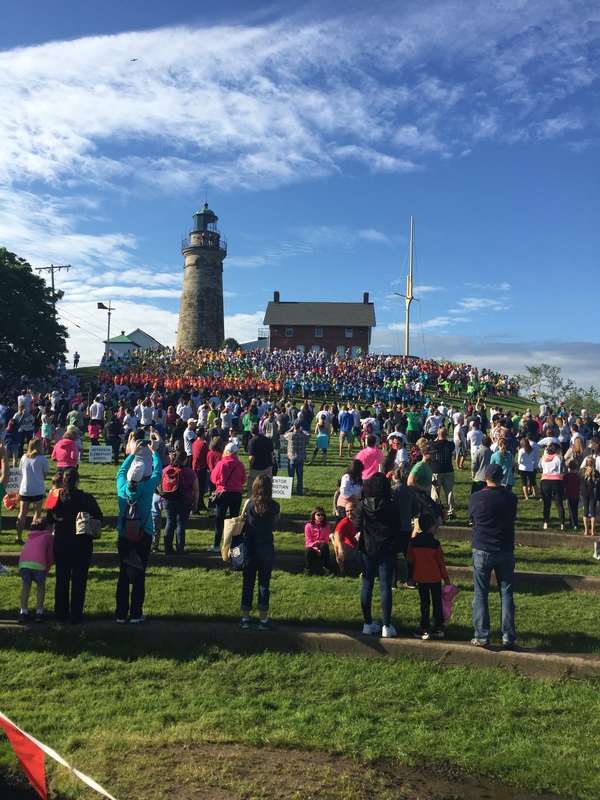 Your financial support helps our mission grow and provides new opportunities to engage our community and preserve our history in Fairport Harbor. THANK YOU to everyone that come out to celebrate our 2018 Grinch Harbor Holidays activities that bring tons of excitement and Christmas-cheer to Fairport Harbor. You can read more about our wacky 2017 activities from Tracey Read at The News-Herald. Thank you for making our 5th annual Summer Concert Series a Blast! We look forward to scheduling new acts next year. The Concert Series is presented by The Fairport Harbor Heritage Foundation with support from Fairport Harbor Village and Lake County Metroparks. 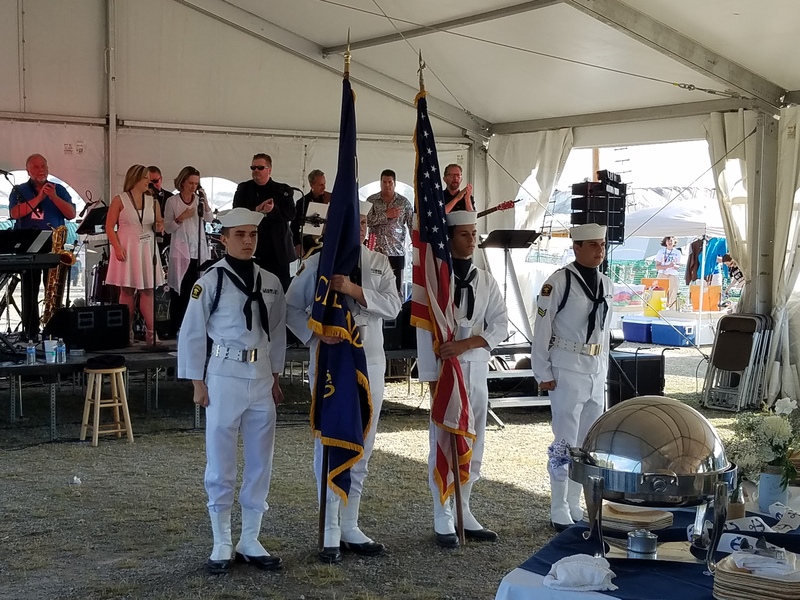 Thank you for attending Tallships Fairport Harbor™ 2017! 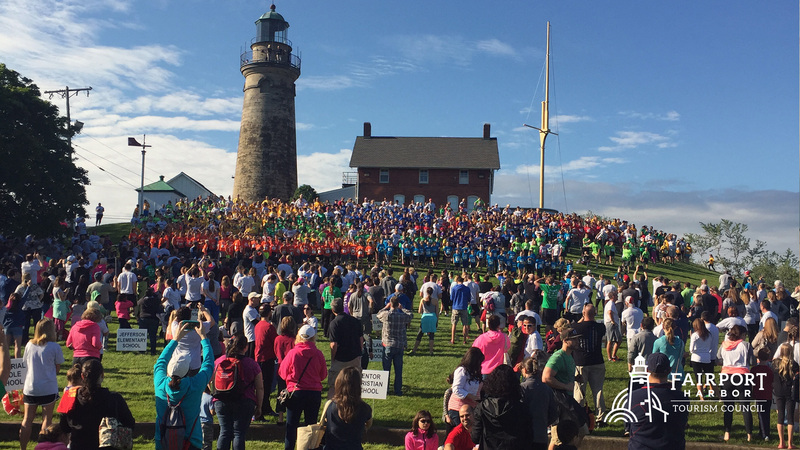 Thank you for your support of the 2017 Health in the Harbor. Congratulations to our runners and their families that participated! Whenever you shop on Amazon.com, please help us make an impact in Fairport Harbor. Click here to start shopping. Fairport Harbor Heritage Foundation is a 501(c)3 nonprofit organization.